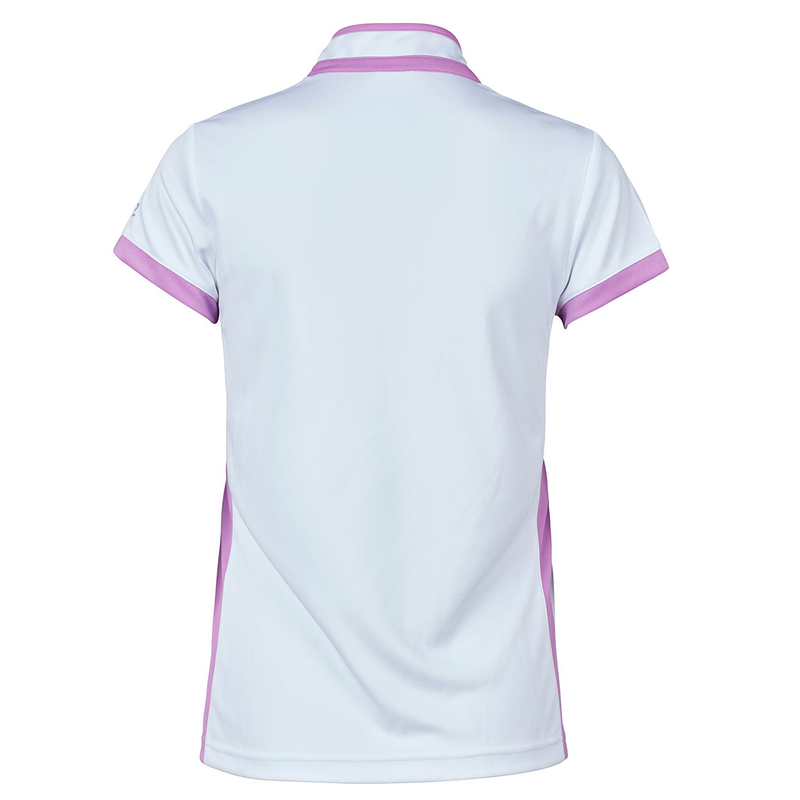 This sophisticated polo shirt offers performance and style, made from a exclusive quick dry material, which is moisture wicking and highly breathable to keep you dry and comfortable as you play golf. 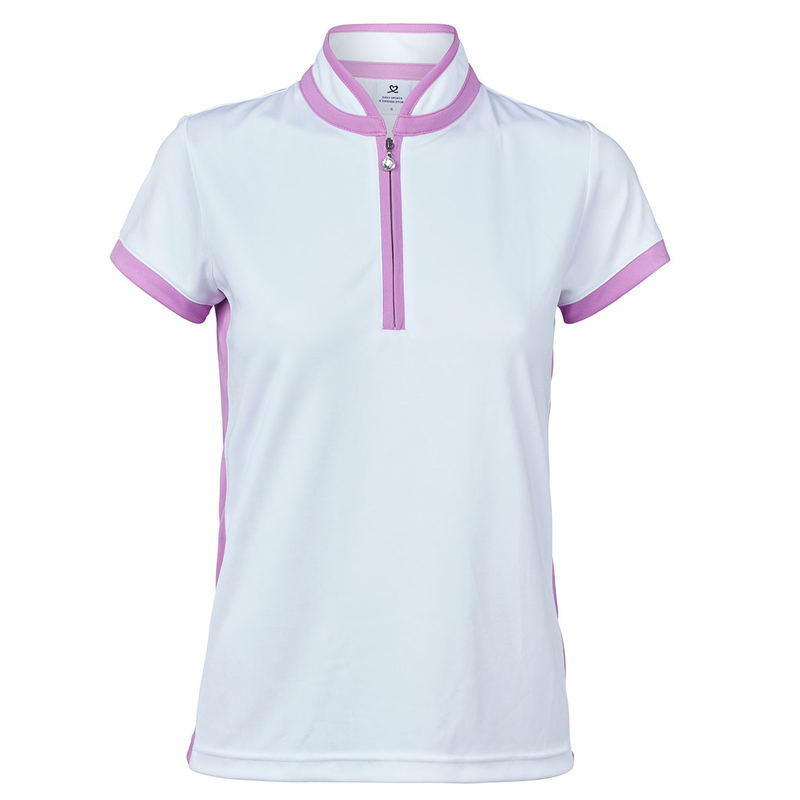 The garment has a mandarin style collar, with front zip opening which offers increased ventilation on warm sunny days. 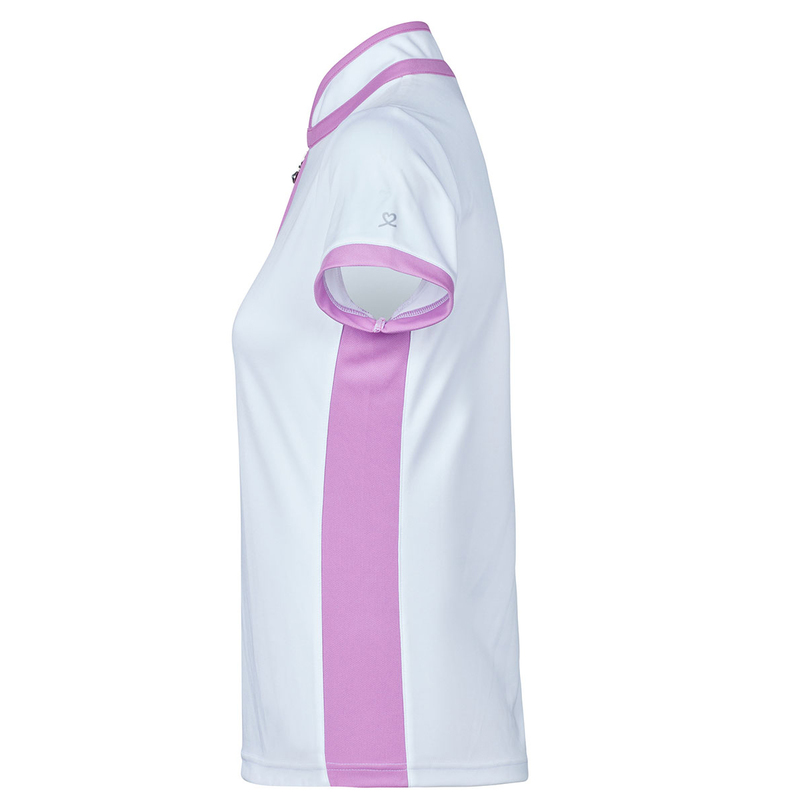 This premium quality shirt is highlighted with a luxury glass stone zip pull.